Fot the fifth time, the Metropole Orkest was asked to be at the Musicfest Bremen. 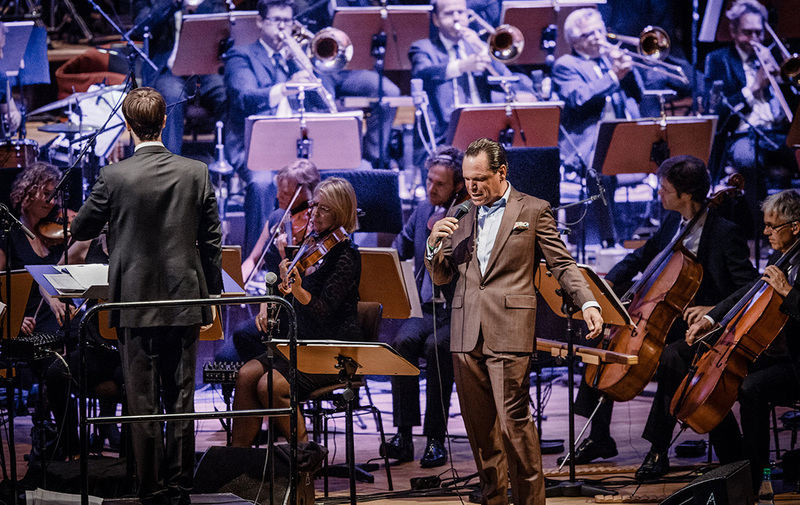 This year we will be accompanied by Kurt Elling and Dee Dee Bridgewater. American jazz singer Dee Dee Birdgewater was born in Memphis, Tennessee. She grew up in a very musical family and was exposed to jazz early on. She played in several bands and musical and started a successful solo-career. During her jazz career she won three Grammy’s and a Tony. Just like Elling, she can be seen as one of the biggest jazz artist of our time.